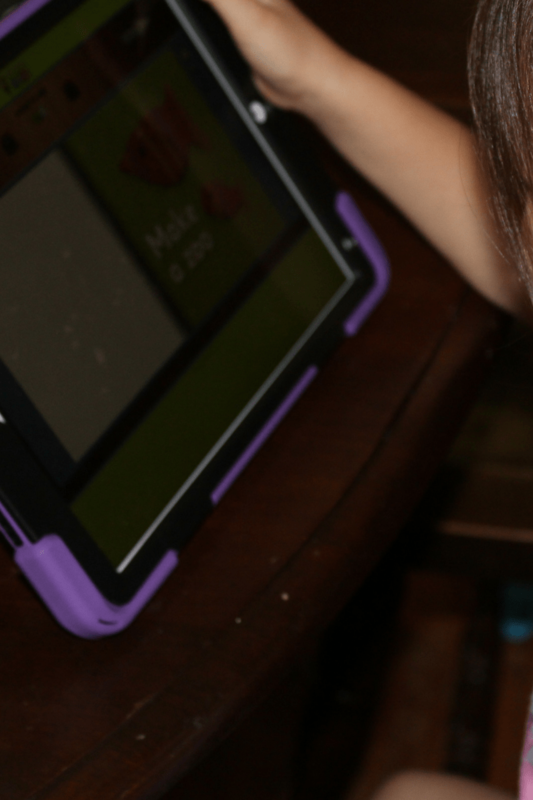 Is your child showing an interest in learning how to read? 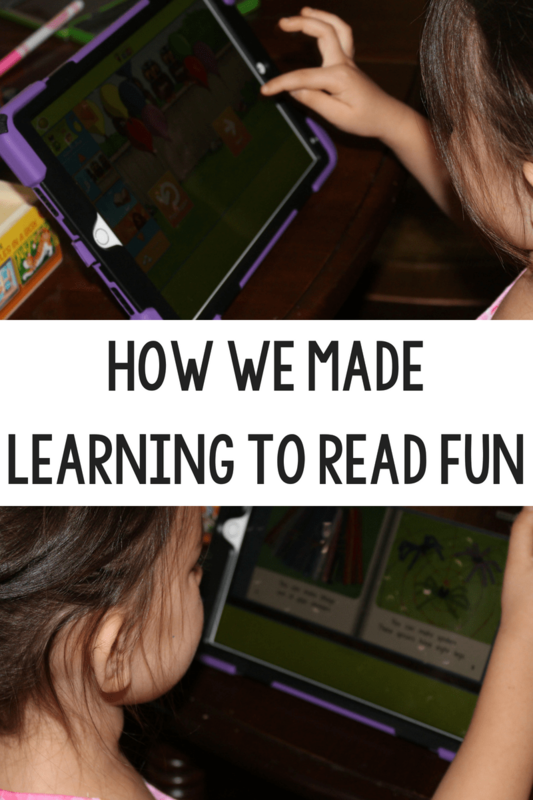 Here’s how we made learning to read fun and engaging with Reading Eggs. Squeaker has always caught on to things a bit early. And while I had planned to at least do prep work with her at home (to prepare for Kindergarten in public school), it was soon becoming apparent that she may have been a bit further ahead than we originally thought. Still, I wasn’t quite sure as to what we could still do with her. But as I continued to piece together things on my own, it was becoming more and more evident to Kyle and I that we would be pursuing the homeschooling route. We love the flexibility of using physical and digital curriculum and our most recent addition to that is highlighted below! *This post was sponsored by Reading Eggs. I was given the curriculum to try with my family, and I was compensated for my time. All thoughts and opinions are 100% my own, and I was not required to give a positive review. Please see my full disclosure for details. 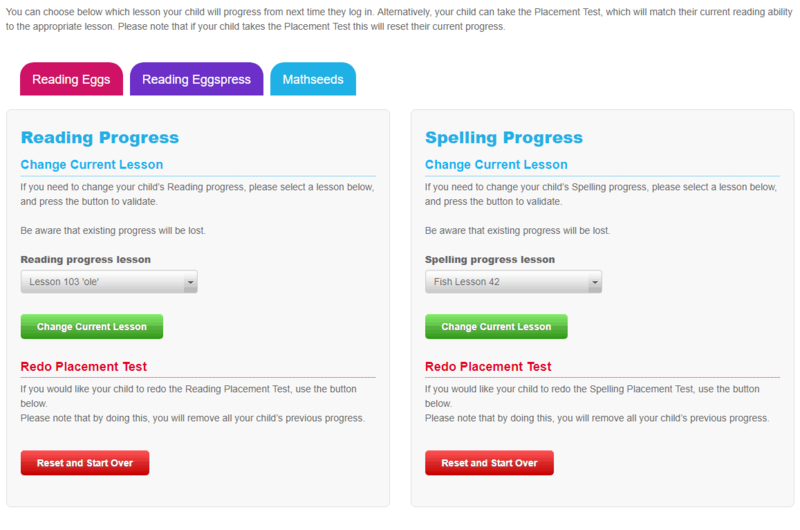 Our first step was to explore the website a little and to take her initial placement test. This was eye-opening for us! Squeaker was placed at Lesson 98 — whaaat?! Reading Eggs helps with this as well by providing a placement test overview so you can see what skills your child has already picked up on. However, we know that we can always go back and adjust her placement test at any time. We decided to stick with her original placement and went from there. The lessons are fun for her and though we did a few on the computer together, soon enough she was ready to do them on her own with the iPad. In fact, that has become her preferred way to do lessons. She’ll sit at the table or near my desk while I work. She will begin the lesson on her own and especially loves the interactive way that the program presents the material. 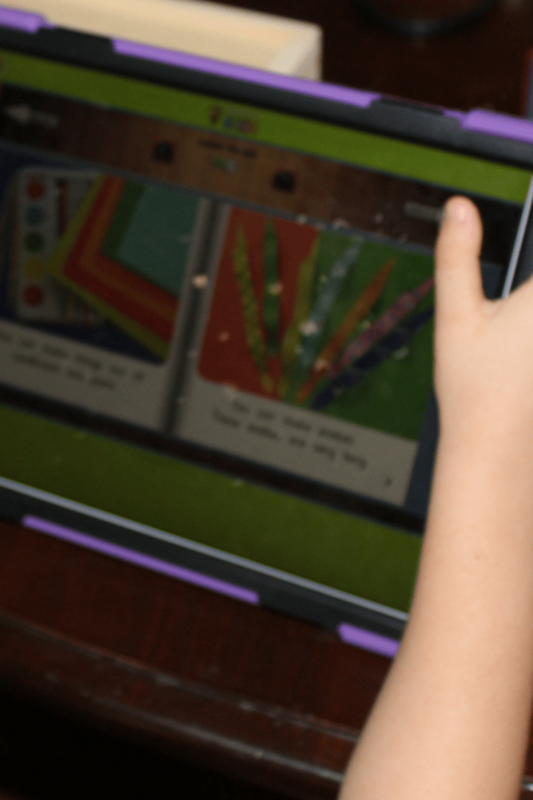 Whether she’s completing one of the activities in the lesson or listening to one of the stories in the lesson, she has highly enjoyed using Reading Eggs on the iPad. Reading Eggs has quickly become one of her favorite things to do — and the best part? She’s having fun while she’s doing it. We will continue to use Reading Eggs throughout the rest of our homeschool year (summer and beyond). Your placement test will help you when first begin and as an added bonus? You also get MathSeeds! Pretty cool, huh? 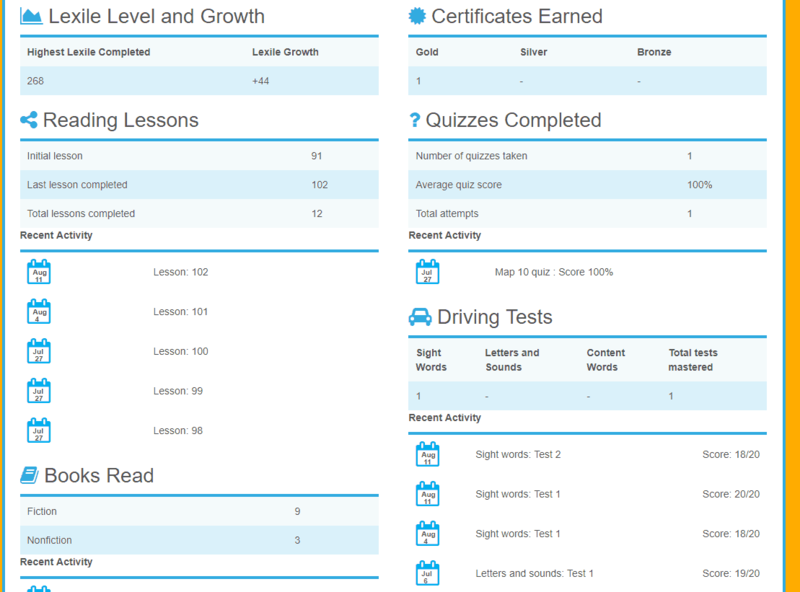 Lessons can be done independently by your child or with assistance. It really depends on your family. 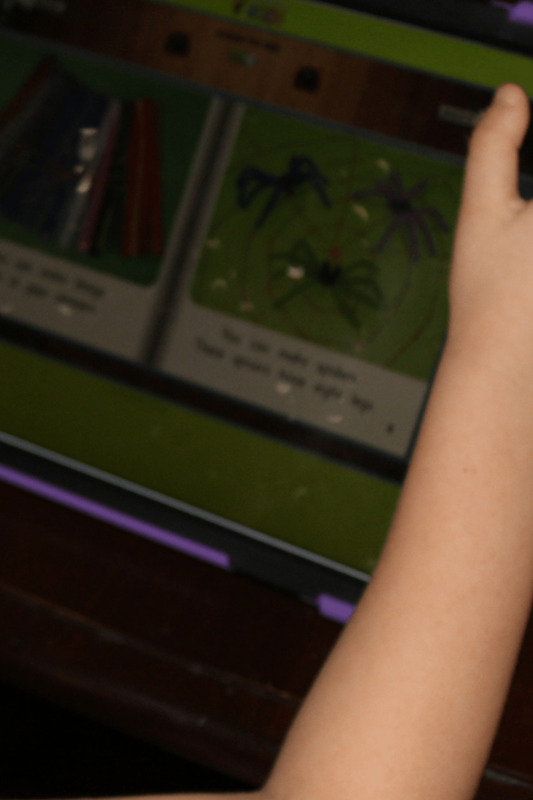 We love having the flexibility of completing lessons on the computer or on the iPad.